A team of researchers at The University of Western Australia have dedicated their research to understanding the role and power of people in shaping good health. Healthway-funded projects Man v Fat and Mummy Buddy are community-based programs that are having a positive impact on people's general health and mental wellbeing. Find out more. Applications are OPEN. Healthway is offering up to $4,000 in funding to Western Australian community sporting clubs competing in a recognised winter 2019 competition. Clubs committed to providing healthier menus are encouraged to review the application details and apply online before Friday 17 May, 2019. Find out more. Register your interest in the WA School Canteen's Fuel to Go & Play Community venues online training. The training is an interactive guide to offering healthier food and drinks in community venues such as sporting clubs, recreation centres, entertainment venues and playcentres. The cost is $30 per person and each participant will receive a certificate of completion. Find out more. 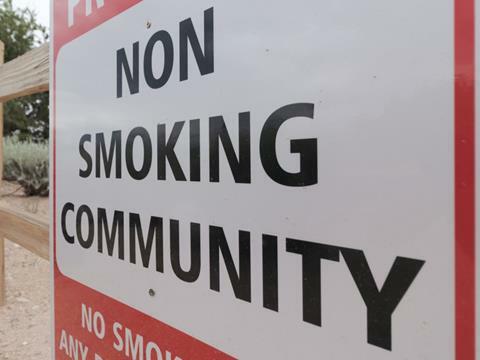 Western Australia was the only State or Territory to achieve a decrease in daily smoking rates since 2014-15, according to the 2017-18 National Health Survey conducted by the Australian Bureau of Statistics. This is thanks in part to WA's strong tobacco control legislation and the Make Smoking History campaign, funded by the Department of Health, Cancer Council WA and Healthway. Find out more. Healthway is proud to continue its partnership with the Art Gallery of WA to support the Year 12 Pulse Perspectives 2018 exhibition, and promote the Act-Belong-Commit mental health message. The exhibition is now open, so get along and vote for your favourite work in the Act-Belong-Commit People’s Choice Award. Find out more. 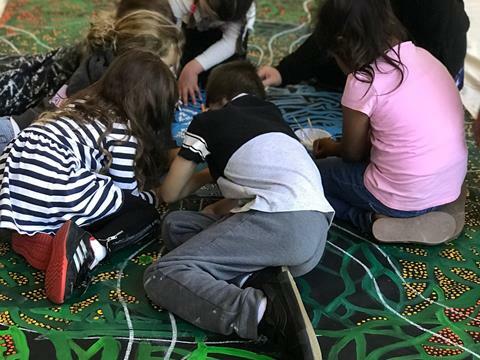 Image: 2018 NAIDOC Week Community Canvas Workshop with JD Penangke at the Art Gallery of WA. Improving public awareness of healthy eating choices is a priority for us at Healthway. The latest LiveLighter junk food campaign is designed to encourage Western Australians to reduce their intake of fast food consumption. One of the key messages is 'Don’t fuel your body at junk food outlets, because what’s handy now, is harmful later'. Find out more. 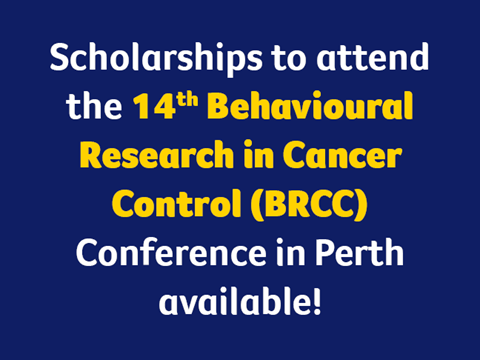 Scholarships are available now for professionals, researchers and students in the field of public health or health promotion to attend the 14th Behavioural Research in Cancer Control Conference. Healthway and Cancer Council Western Australia have partnered to provide the scholarships for the conference to be held in Perth from 15 - 17 May 2019. Find out more. Health and Mental Health Minister Roger Cook announced the Sustainable Health Review (SHR) Final Report on 10 April, and endorsed the strategies and 30 recommendations for change in the Western Australian health system. The SHR provides a blueprint for the future of health care in WA. Find out more. 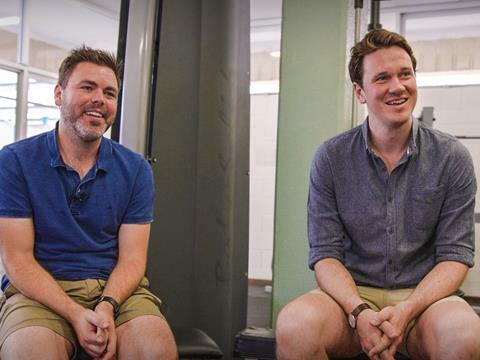 Video: UWA Researchers Ben Jackson and James Dimmock for Man V Fat and Mummy Buddy.